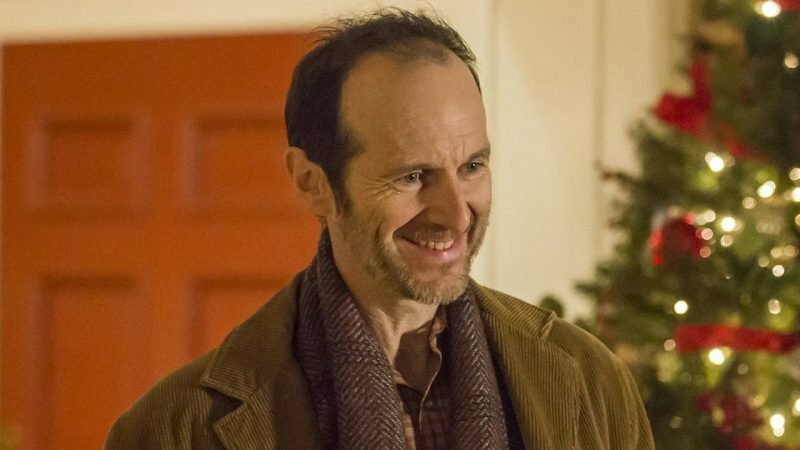 The upcoming thriller The Postcard Killings has added Denis O’Hare (This Is Us) to its cast, along with Naomi Battrick and Ruairi O’Connor as Variety reports the film’s production gets underway in London. The film, based on the 2010 novel The Postcard Killers, centers on a New York detective investigating the death of his daughter who was murdered while on her honeymoon in London. During his investigation, similar crimes are reported across Europe with each killing accompanied by a postcard sent to a local journalist. Scripted by Andrew Stern (Disconnect) and Liza Marklund and directed by Danis Tanovic (Triage), the film is set to star The Walking Dead‘s Jeffrey Dean Morgan as detective Jacob Kanon, Wonder Woman‘s Connie Nielsen as his wife Valerie and The Good Fight‘s Cush Jumbo as journalist Dessie Leonard. Development for a film adaptation of the number-one New York Times Bestseller has been in the works for nearly three years now, with Patrick Dempsey (Grey’s Anatomy) originally set to star as Kanon and Dakota Fanning (The Alienist) as Leonard and Janusz Kaminski (Schindler’s List) attached to direct, but all three dropped out at various points, leaving the film in development hell until now. The production also comes as part of an exclusive deal between Good Films, producer Miriam Segal and independent film financing company Capstone, which will be financing and handling international distribution of a large number of the studio’s upcoming features, including Postcard.